Parties really ain’t what they used to be. In a bid to attract viewers to its content, Facebook has launched Watch Party to all profiles and Pages around the world. The co-viewing feature, which had previously launched in Groups and been in testing with other types of accounts, allows users to watch and comment on the same video at exactly the same time. 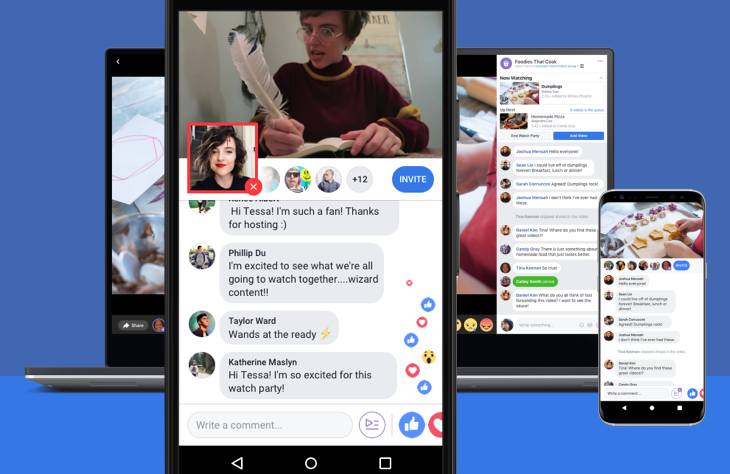 Bonus features include a potential celeb favourite - Facebook will provide Watch Party hosts with a new real-time picture-in-picture commentating feature. This has already been tested by former NBA star Shaquille O’Neal, who last week hosted a Watch Party from his Page to replay his favourite episodes from his reality series “Big Chicken Shaq." Listen, this is crazy but it’s true - some people still like to settle down with a cuppa and watch normal TV in regular slots. These older viewers, the over 30s (! ), are the ones Facebook is going after, rather than teens and millennials who think Facebook is for yer mum and would rather watch YouTube. According to CNBC, the platform is “in talks with at least three media companies, Facebook has hinted it wants Watch shows aimed at post-college millennials around parenting age and older.” And it seems Facebook is already acting on this ambition by digging up some old TV favourites - all episodes of Joss Whedon’s Buffy The Vampire Slayer, Angel, and Firefly will be free on Facebook Watch in the US. Instagram has been promising more private sharing features for a while and it’s now delivered, with the launch of ‘close friends’. The feature, which works in Stories, allows you to share your content with a select group of contacts on the platform, meaning fewer people now have to suffer through your baby photos – win. Instagram will suggest friends to you based on the people you interact with most, or you can search for them. A nice use of AI from Instagram – the platform is using it to become more accessible for visually impaired users. It is introducing alternative text for photos that provide a description of a given image, which be read by screen readers. There will be two ways for photos to receive an alternative text; AI object recognition technology, which automatically generates descriptions of photos, or via an alternative text box that allows people who upload images to provide a description. According to sources for the Hollywood Reporter, from 2020 YouTube is planning to scale back on its original scripted programming as part of a "serious budget reduction". However, some good news for fans for the platform's original shows, the move to cut back on production will mean that many shows and movies will be available in ad-supported "free windows" for all YouTube viewers by 2020. YouTube is opening up its own version of Stories to give creators with more than 10,000 subscribers the chance to use the feature. 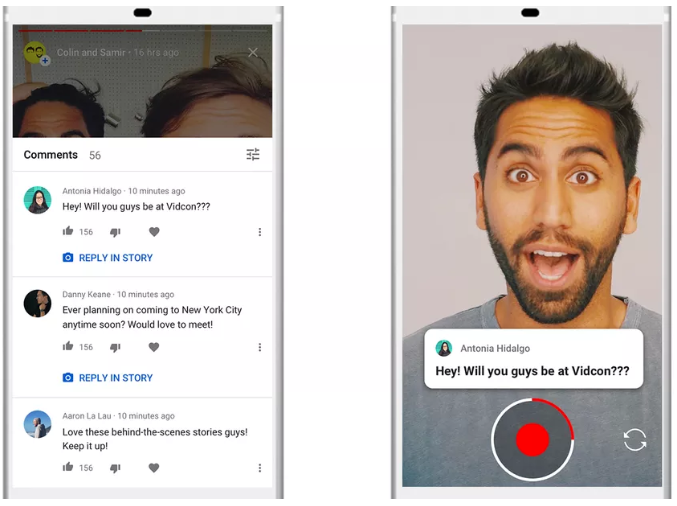 Unlike Instagram and Facebook Stories, YouTube's version is more heavily focused on community engagement - giving creators and viewers more options to comment and respond to the content. 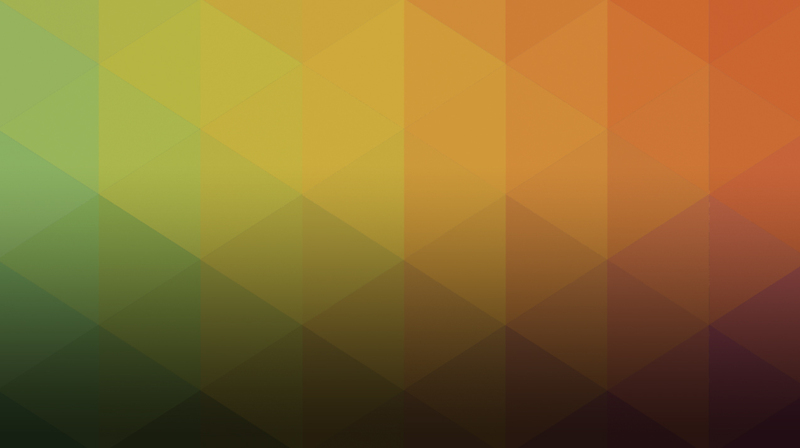 The content created will remain live for seven days on the platform's mobile app. 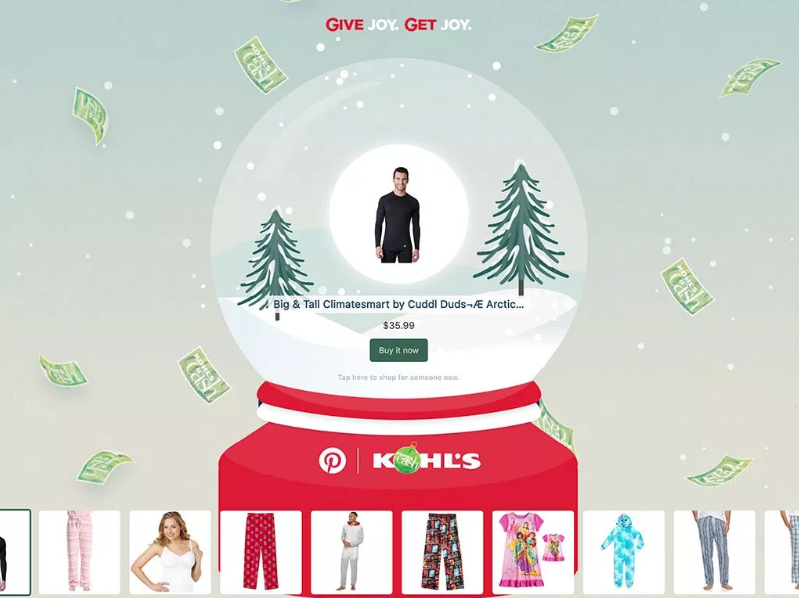 This holiday season, Pinterest has partnered with Macy’s, Lowe’s and Kohl to create a set of gift-finding tools, 'The Gift Globes', which allow shoppers to enter gift criteria to receive a personalised list of ideas. Users can then 'shake the globe' on their mobile device to change up the gift suggestion. The platform also partnered with Esty to create an “Etsy Gift Finder” tool which encourages users to complete a “virtual gift tag” in order to get personalised suggestions from Etsy’s marketplace. 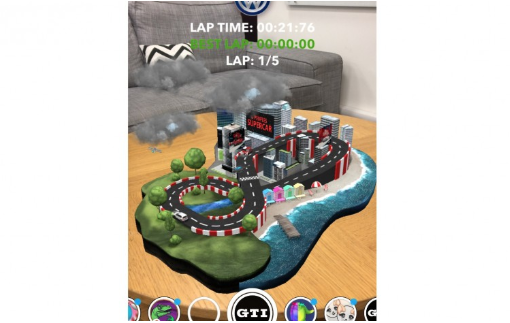 Volkswagen has worked with Snapchat to create a new "mobile-based augmented reality GTI racetrack" as a way to engage GTI race fans. The new ‘People’s Supercar’ campaign uses Snapchat's AR lens to let users drive the vehicle of their choice around a variety of landscapes, and allows them to share their top scores with friends and followers. The GTI race track will be available until the 19 December.